What every sales manager wants: a better bottom line, higher sales results, more efficient onboarding – yes…all that and more. The challenge is how to get there. The solution is sales enablement – a field that’s leading the sales industry into the future. It’s the next big wave, following on the heels of the tech revolution in sales. See, now that companies have gotten used to the promise and complexity of technology, they’re realizing that, to solve problems, they need people. And people is what sales enablement is all about. Which fits neatly into what sales is all about. After all, computers rarely close complex B2B sales. Or any B2B sales, for that matter. So, if you want higher sales, start with smart sales enablement. That means people using the best tools and training techniques to empower the sales force. Specific methods may differ by size and industry, but there are some common themes. Below is a quick look at best-practice tips from six sales enablement leaders. And, if you’re looking to improve your company’s sales enablement efforts, check out Selling Power’s 2018 List of Recommended Sales Enablement Partners. RingCentral provides unified communication and collaboration solutions for 350,000 organizations. Head of Sales Enablement Sheevaun Thatcher supports more than 2,000 salespeople with several pillars: ensuring that go-to-market strategies are clear (and content supports these strategies); providing just-in-time support for reps; and spreading “tribal knowledge” of what works. 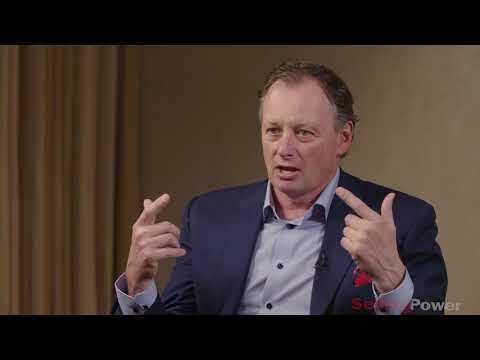 Thatcher recently revamped onboarding, which had reps sitting for two weeks and “drinking from a fire hose.” Now, RingCentral uses Barry Rhein’s Selling Through Curiosity approach to change the conversation from being about RingCentral to being about what customers need. Onboarding also uses FITE – for Focus, Innovate, Trusted, and Empower. Reps do 20 hours of FITE online, then meet for one week of “sparring.” SalesHood helps with follow-up reinforcement as reps get materials they need and can huddle online. Polycom offers phones, infrastructure, and services for video conferencing. About 600 reps accompany 6,000 channel partners as they contact customers. Polycom University trains the partners, while Senior Director of Sales and Channel Enablement Laura Welch trains Polycom reps.
All new hires get three to five days of classroom training on presentation and selling teams, with “as little PowerPoint® as possible – mostly role plays and games,” Welch explains. Subsequently, there are four- to five-minute videos every quarter or when a new product launches. Videos cover subjects like topics to remember, competitors, and why Polycom is the best. Welch keeps metrics on training, which show satisfaction is high and rising. And 70 percent of reps who attain quota have completed all training courses. Polycom is now taking a closer look at how effective training is for new hires. Bickford starts by assessing the gap between present and needed skills. Training is a combination of classroom and virtual. The dispersed outside hunters do self-paced virtual training. The Epicor trainer is concentrating now on coaching, to ensure training sticks with reps in the field. He also wants to do more just-in-time training on short videos. He argues trainers must take a strategic approach, not a tactical one. “If an exec says do X, ask why. If sales are down, ask why. If you are losing to competitors, ask why. If you are losing on price, ask why. And, if your reps are not explaining value versus prices, then that is what you need to train for.” He also warns that the ratio of managers to reps must be sufficient to support desired coaching. Russ Walker is VP of sales enablement at Merrill, which provides virtual data rooms for mergers, acquisitions, and other transactions that must meet regulatory disclosure requirements. His staff of 21 supports roughly 250 sales reps globally. Walker stresses enablement requires collaboration with product, service, HR, marketing, and sales departments. All new Merrill sellers are put through Sellers U – a four-week curriculum designed to educate the seller on industry insights and Merrill’s solutions and operational processes. Reps then cap off the new sellers experience with a quarterly sales workshop that emphasizes teamwork and critical-thinking skills and ends with a team competition. Merrill’s enablement and operation software includes Salesforce.com, Litmos Learning Management System, CPQ, AppBuddy, and a Microsoft Office 365® suite of productivity tools. 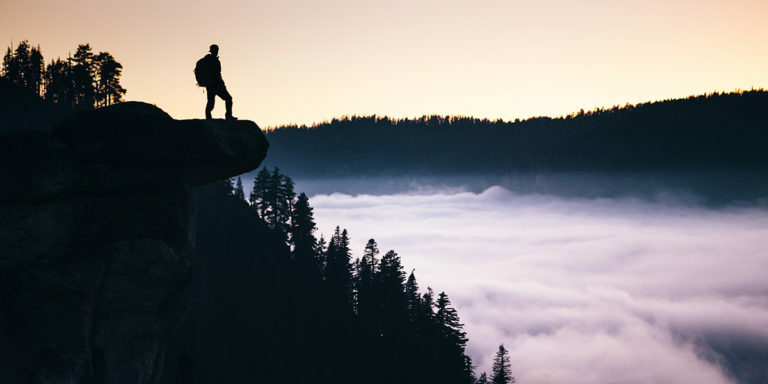 Merrill also emphasizes leadership development in order to create a sales culture focused on coaching, continuous learning, achievement, and the best environment for sellers to succeed. Wells Fargo Commercial Distribution Finance has 250 salespeople who sell inventory finance to several verticals. VP of Global Commercial Excellence Marvin Spears manages the tools necessary to support this force. The company uses Salesforce.com as its primary CRM system, but also has Oracle and parts of Microsoft CRM tools in place. Reports are generated by Spotfire and Tableau. Sales Genius handles content and collaboration. Other functions are done by customizing Siebel software. The key is collaboration between enablement and the sales force. Reps enter some data, but Spears is basically creating and then pushing out reports and dashboards to sales managers. He meets frequently with sales leaders to ensure his reports are useful. Jen Burns is managing director of business intelligence and operations at Interfolio, a young and fast-growing firm that makes software for colleges to manage faculty and helps faculty manage their own lives. The sales force is small (about 20 reps) and Burns wears many hats – managing operations, analytics, reporting, and compensation plans. That done, Interfolio reconfigured its CRM tool, Salesforce.com, to reflect the new unified journey. SteelBrick CPQ, now Salesforce CPQ, helps manage the sales process. ClearSlide helps Interfolio reps and managers understand how prospects are engaging content. Training for the small sales force is informal. Successful veteran reps meet new hires each quarter and help them ramp up. Burns is now moving toward account-based selling, or what she calls “customer-based selling” – tailoring sales approaches to each customer and moving away from one-size-fits-all sales. But she stresses the importance of that first step, setting a unified customer journey, before progress can be made on any other details. Looking to improve your company’s sales enablement efforts? 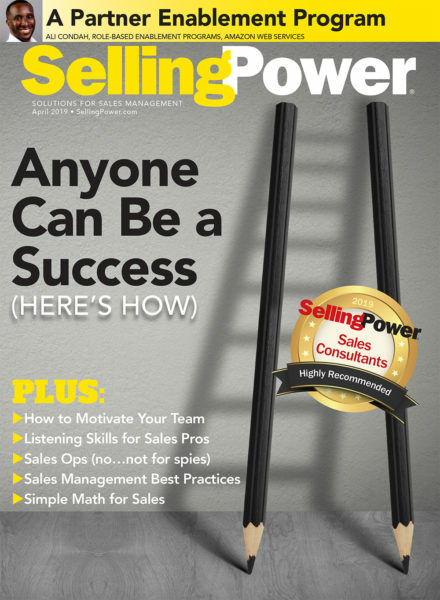 Check out Selling Power’s 2018 List of Recommended Sales Enablement Partners.